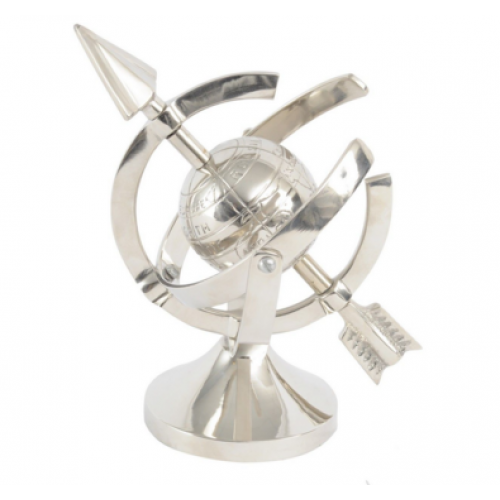 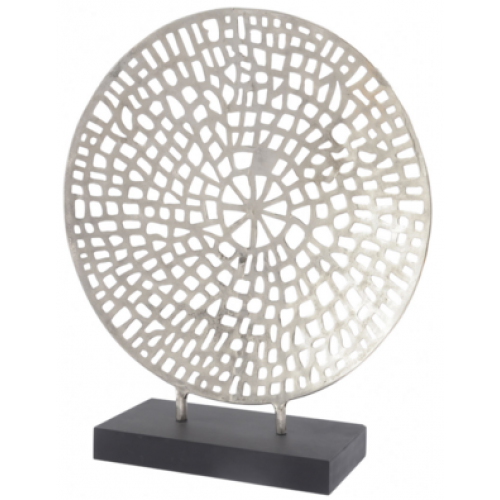 Libra aluminium nickel armillary19 x 11 x 16.5 (WxDxH cm)..
Abstract Aluminium Sculpture With A Raw Silver Finish And Mounted On A Circular Black Base29 x 14 x ..
Abstract Aluminium Sculpture With A Raw Silver Finish And Mounted On A Circular Black Base. 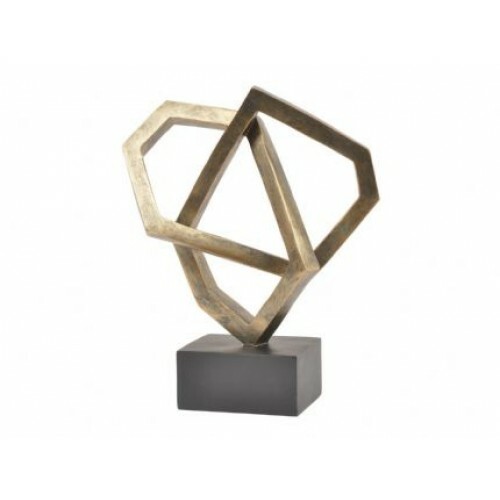 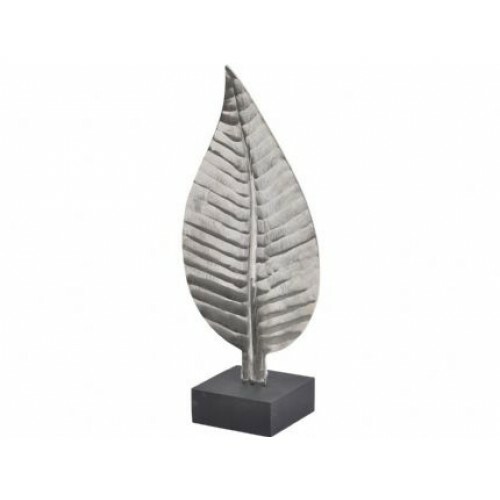 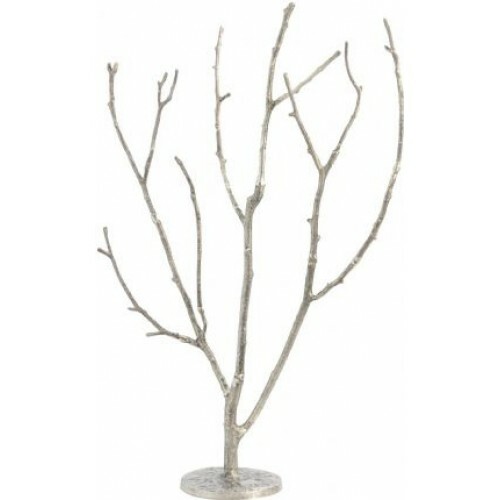 45 ..
Polyresin abstract sculpture finished in classic antique bronze with a matt black base.15.5 x 9 x 43..
Libra antique bronze cubist sculpture29.2 x 10.7 x 35.9 (WxDxH cm)..
Libra arden antique silver branch sculptureDelicate Hand Cast Aluminium Branch Sculpture Finished In.. 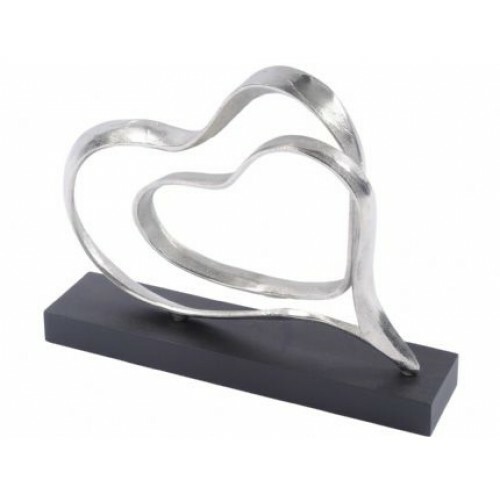 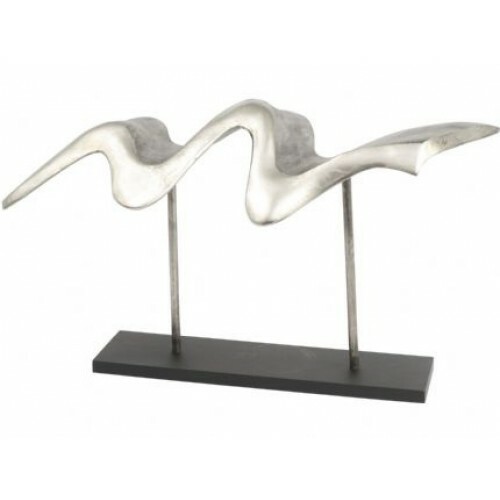 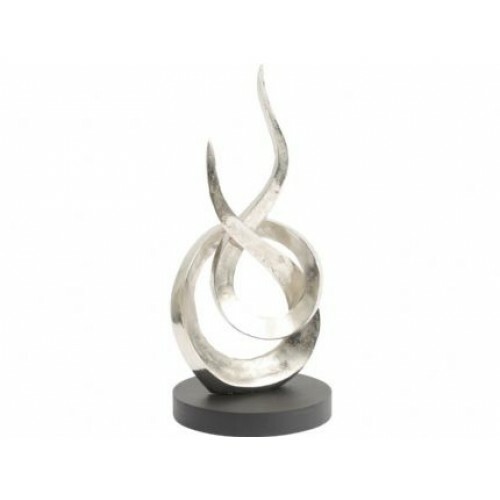 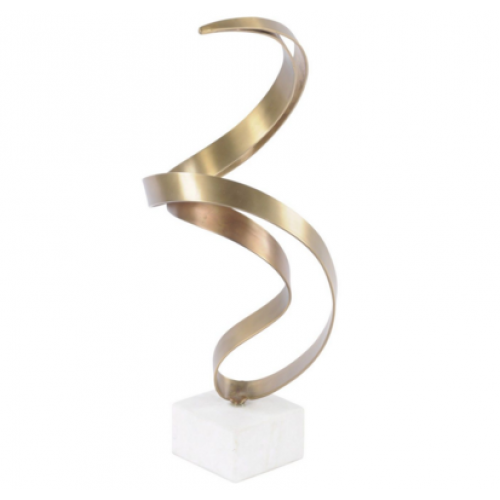 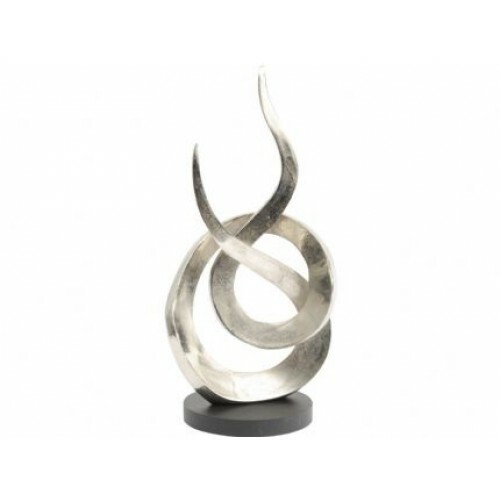 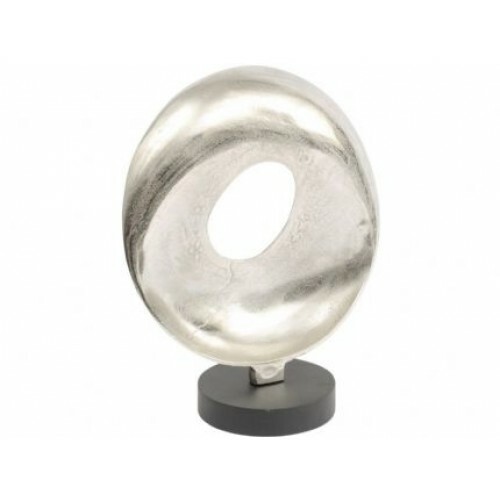 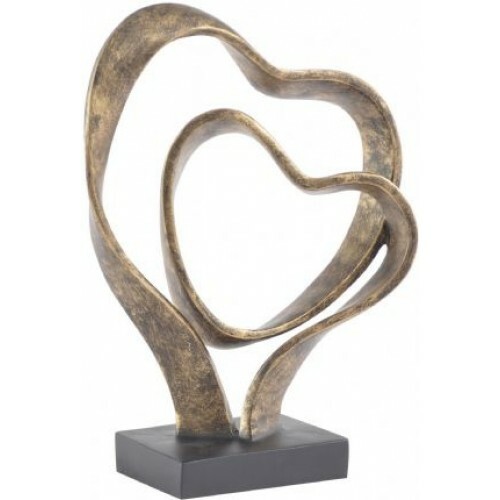 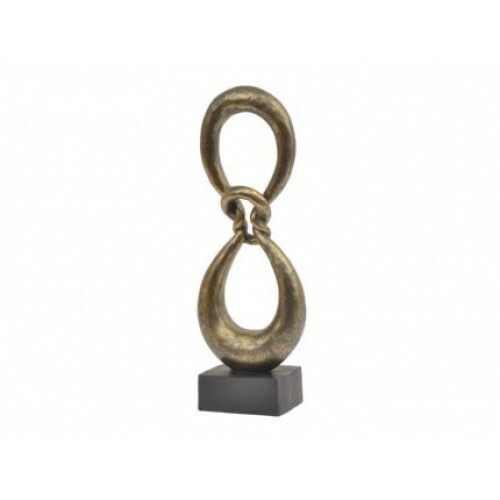 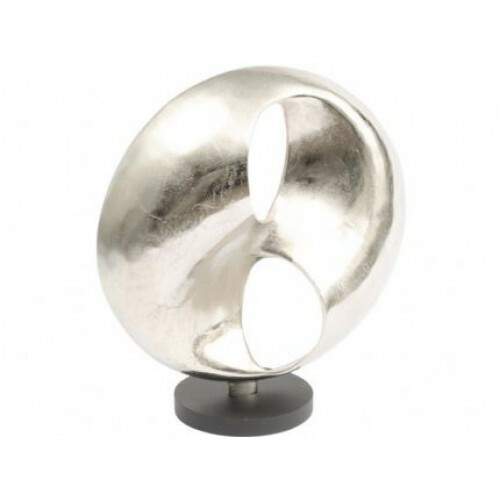 Contemporary abstract sculpture of a polished swirl of brass mounted on a solid white stone base.20 ..
Libra double heart sculpture26.5 x 12 x 36.4 (WxDxH cm)..
Abstract Aluminium Sculpture With A Raw Silver Finish And Mounted On A Circular Black Base27 x 21 x ..
Abstract Aluminium Sculpture With A Raw Silver Finish And Mounted On A Circular Black Base20 x 18 x ..
Libra ripples nickel leaf sculpture small24 x 14 x 55 (WxDxH cm)..
Coastal Inspired Wave Sculpture Cast In Aluminium And Mounted On A Black Base74 x 34 x 52 (WxDxH cm)..
Libra silver coral cage textured aluminium sculpture large86 x 29 x 98 (WxDxH cm)..
Libra silver double heart aluminium sculpture45 x 10 x 37 (WxDxH cm)..